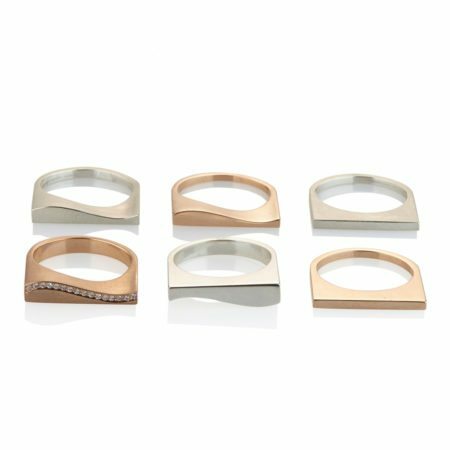 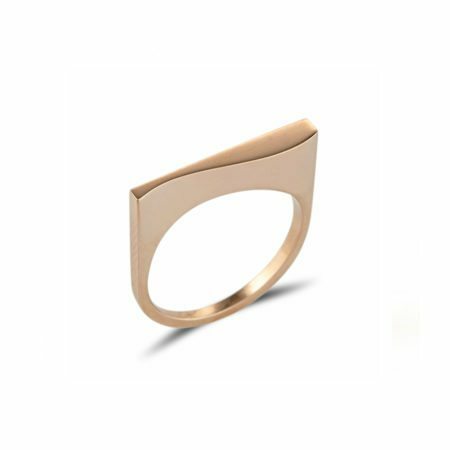 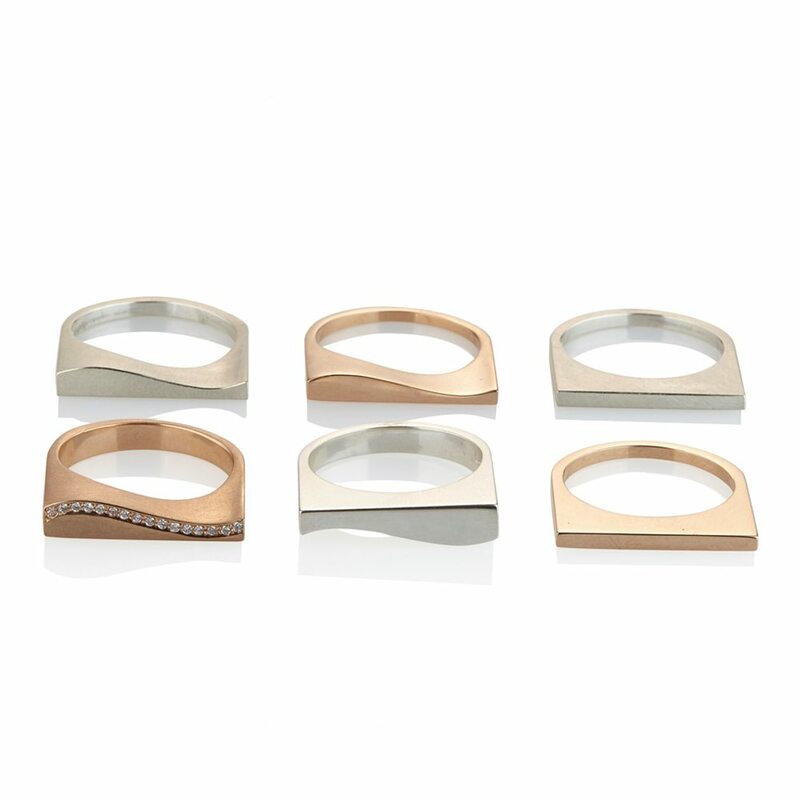 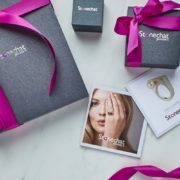 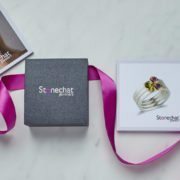 The Quintet collection captures various widths and shapes, ranging from the narrow and straight pieces to some almost gravity defying statement rings. 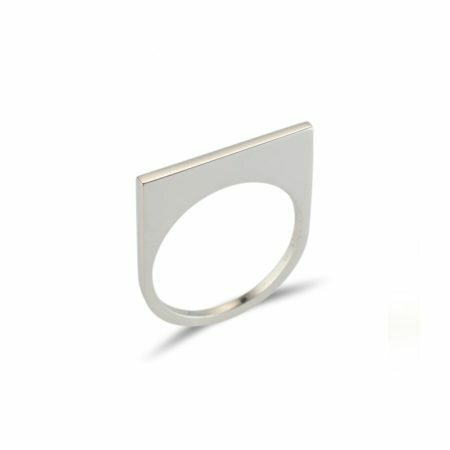 This one in particular is the slim version of the wavy option, for those who don’t want to go too wide. 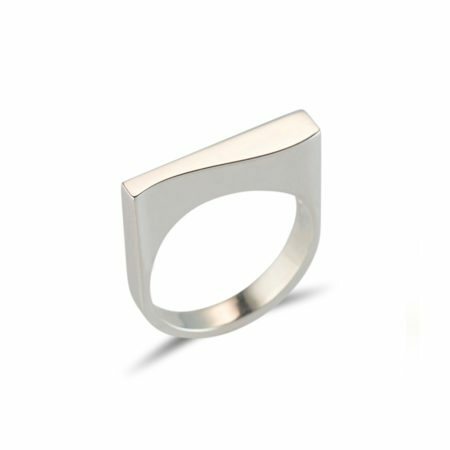 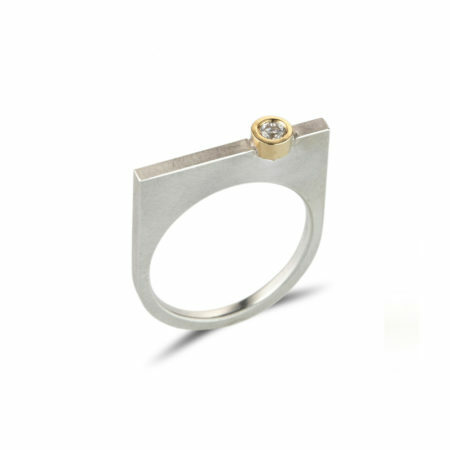 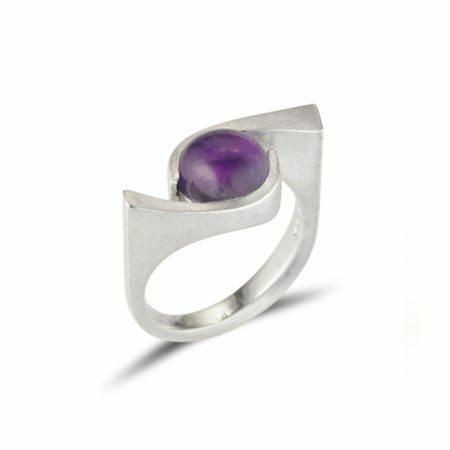 Ideal for stacking with another piece from the Quintet collection, why don’t you pop into the shop to try it on for yourself?